Sony Pictures has released a new behind-the-scenes featurette for their upcoming thriller Searching, starring John Cho (The Exorcist, The Oath, Star Trek franchise). The featurette reveals the new and exciting ways they shot the film, evolving the way cinema speaks to audiences everywhere. Check out the featurette in the player below! After David Kim (John Cho)’s 16-year-old daughter goes missing a local investigation is opened and a detective is assigned to the case. But 37 hours later and without a single lead, David decides to search the one place no one has looked yet, where all secrets are kept today: his daughter’s laptop. 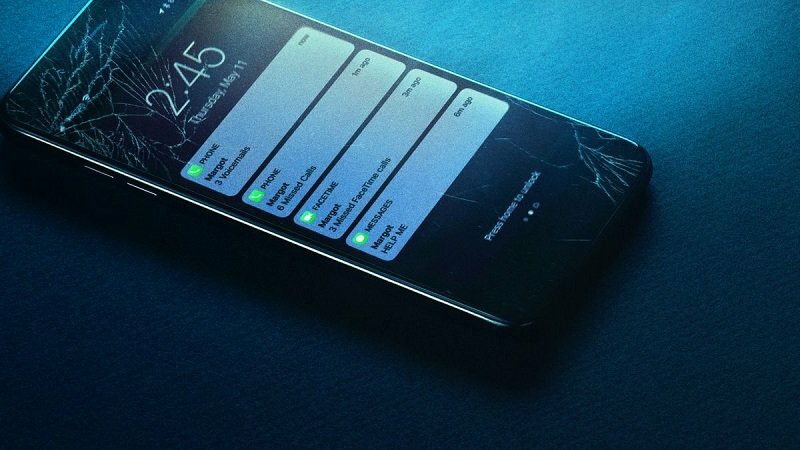 In a hyper-modern thriller told via the technology devices we use every day to communicate, David must trace his daughter’s digital footprints before she disappears forever. 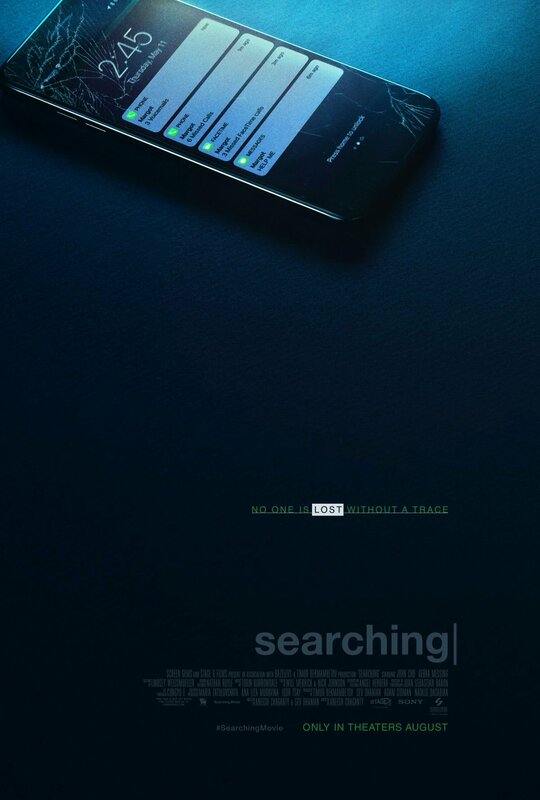 Searching was directed by Aneesh Chaganty, who wrote the script alongside Sev Ohanian. The film is produced by Timur Bekmambetov, Sev Ohanian, Adam Sigman, and Natalie Qasabian. Also starring in the film are Debra Messing, Joseph Lee, and Michelle La. Searching opens in theaters on August 24, 2018. The post Searching Movie: Go Behind-the-Scenes in New Featurette appeared first on ComingSoon.net.